A long National Day weekend calls for a long list of activities and events to truly celebrate the UAE – we’ve done all the hard work for you compiling seven cool events and offers to celebrate the coming together of the seven emirates. 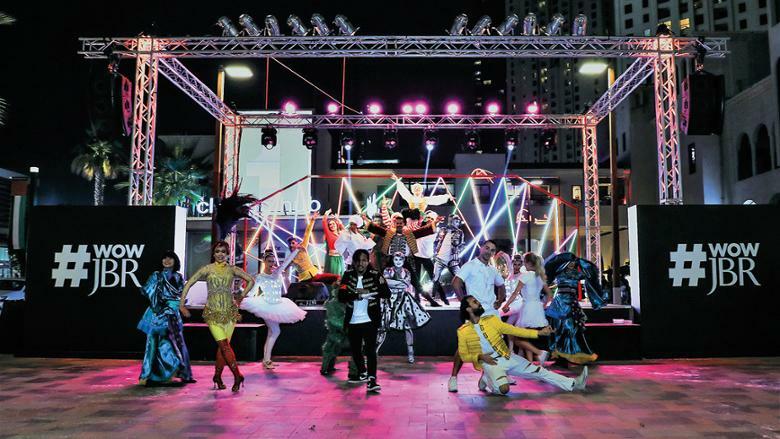 On December 1 and 2, #WOWJBR is marking the UAE’s 47th National Day with a line-up of traditional Emirati performances and entertainment acts that showcase the country’s vibrant culture and rich heritage — Ayala dancers, Al Razfa drummers, Arabic musicians and traditional mascots will get the celebrations started along with LED Cyr wheel performers. 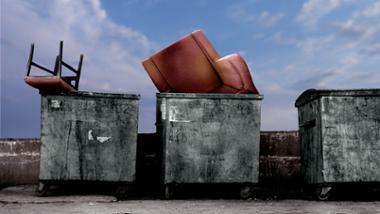 From 4pm-10pm; entry is free. 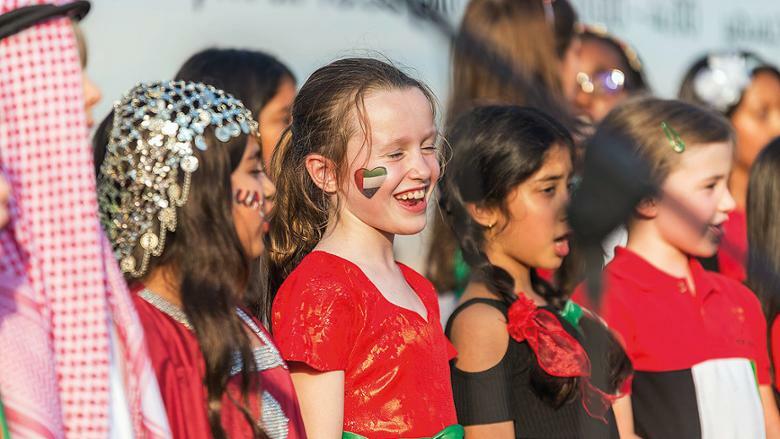 Traditional celebrations continue at Boxpark too, where until December 3 a dedicated children’s area will host a range of fun UAE-themed art and craft workshops, face-painting sessions, Emirati dance performances and entertainment acts, and guests will be welcomed with UAE-themed souvenirs. Henna artists will also be available and for those who want to put their love for the UAE in words, leave special messages on a large board set up close to Bianca Mozzarella & Co. From 4pm-10pm. No National Day celebration is complete without a spectacular fireworks display. 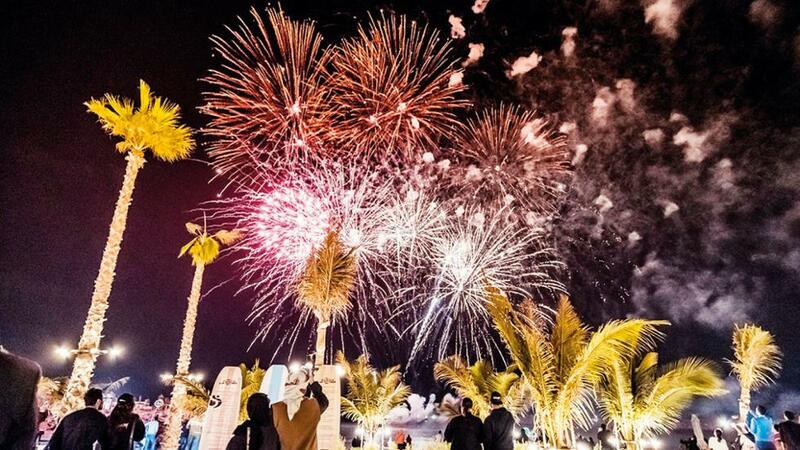 To catch the pyrotechnics in all their splendour, head to La Mer where fireworks will light up the sky on December 1 and 2 at 9pm followed by free concerts by Yemeni singer Fouad Abdul Wahed and RAK star Mohammed Al Shehhi. Dubai Parks and Resorts is celebrating National Day with an offer that allows visitors to upgrade their Motiongate Dubai, Legoland Dubai and Legoland Water Park ticket and enjoy access to an additional theme park of their choice for just Dh47. 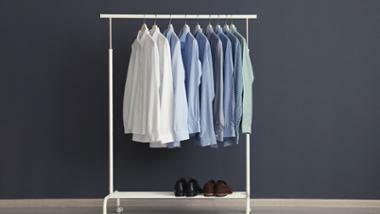 The offer is valid for use between November 30 and December 3. Guests at Legoland Dubai can help build a four-metre-long National Day Lego mosaic, go on a scavenger hunt based on the UAE’s history in Miniland and be in with a chance to win a Lego Burj Khalifa. At Motiongate and Bollywood Parks Dubai, visitors can experience traditional Ayallah dance and Arabic Calligraphy, a falcon booth and a food station serving Arabic coffee and dates. 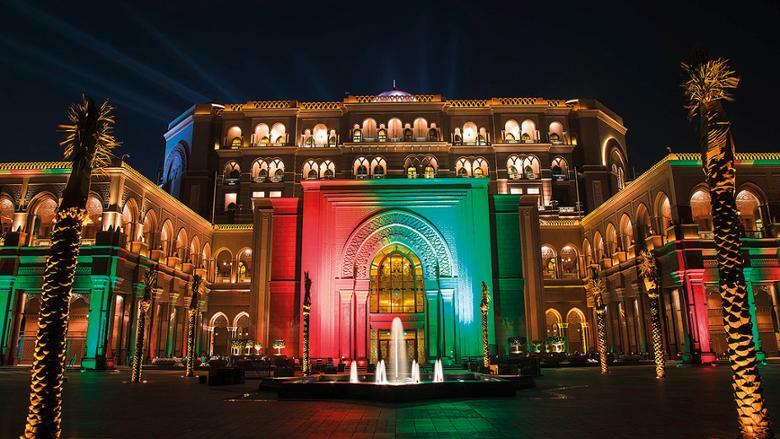 The Emirates Palace will have a fireworks show on December 1 and 2 at 8.30pm. There will also be a laser show and large video projection surrounded with sounds at the Triumphal Arch outside. Inside, the hotel will host a display of seven different kinds of dates, as well as give guests the chance to get up close and personal with the UAE’s national bird, the falcon. The Grand Dome area will also feature a children’s corner with educational entertainment; the Grand Dome will also house a full-size dhow replica to pay tribute to the UAE’s artistic and cultural heritage. This is Zayed, This is the UAE, the official National Day celebration, kicks off at Zayed Sports City in Abu Dhabi on December 2. The highly visual show will celebrate and honour the life and achievements of the UAE’s founding father, the late Shaikh Zayed Bin Sultan Al Nahyan, whose centennial birth year coincides with the 47th anniversary of the UAE’s union. Tickets from Dh60 available at Virgin Megastore outlets. Visit uaenationalday.ae. The Mohammad Bin Rashid Al Maktoum Knowledge Foundation will be hosting Emirati poetry nights on December 1 and 2 at Burj Park. Featuring prominent poets from the UAE the free-to-attend event will showcase the oratory skills of contemporary Emirati poets such as Hamad Al-Bloushi and Mohamed Al-Kaabi, amongst others.